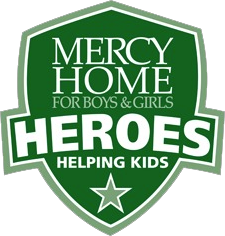 Mercy Home runners have access to training with the Chicago Area Runners Association (CARA). Since 1989, CARA has helped tens of thousands of runners complete 26.2, including thousands of charity team runners. If your goal is to complete the marathon in Chicago on Sunday, October 13, 2019, or any other fall marathon, CARA’s popular 18-week program has long been Chicago's premier group training program, serving newcomers and experienced runners alike. With CARA training you will never have to go it alone. Your pace group leader and fellow participants will give you the Power of the Group that has gotten CARA runners to the finish line more than any other program in Chicagoland running.